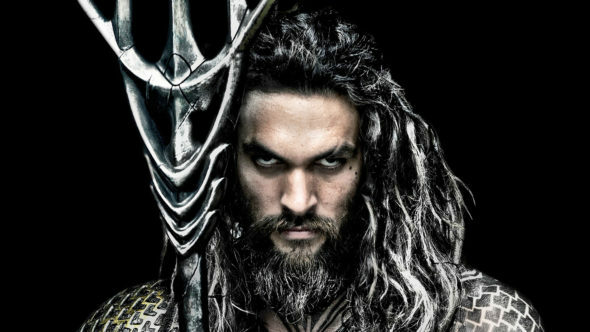 How much of a comfort it is that Aquaman is one of the better recent superhero movies depends on where you fall on the debate over whether distinctive directors should get picked for more of these big comic book projects (and given a long leash)—or if you wish we lived in a universe where they could pursue these visions without yoking themselves to Disney/Marvel or DC. With his nonstop pace, steady stream of exotic settings and action that never gets bogged down in its own seriousness, Wan’s entry in the genre hits the mark as his loving homage to vintage Spielberg and Lucas—plus tentacles. Best of all, it’s a refreshing reminder that you shouldn’t need a flowchart and multi-phase corporate synergy to make a good popcorn movie. Which is good because it doesn’t look like these franchises are going anywhere anytime soon, so if any other directors are looking to wed their creative vision to the corporate motherships then maybe I can learn to be more tolerant of the products they give birth to. It’s a message that sounds oddly familiar. Who Knew Acting Was His Forte?